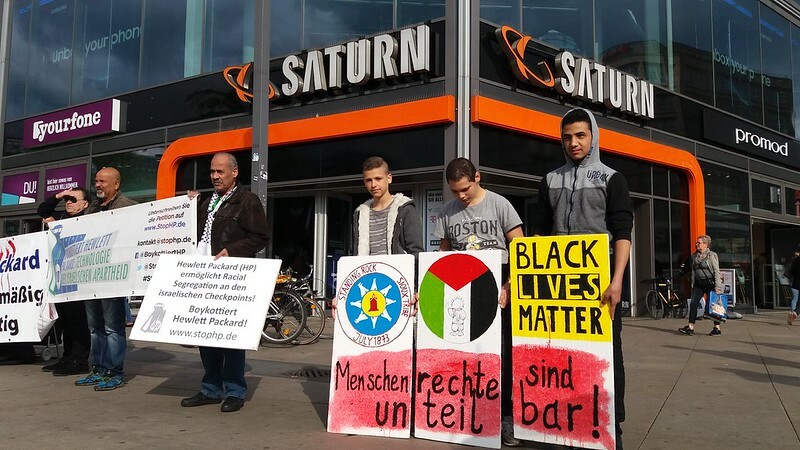 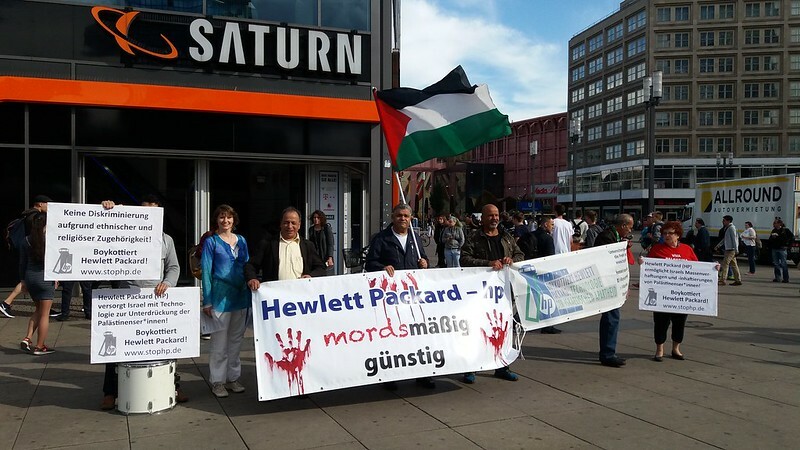 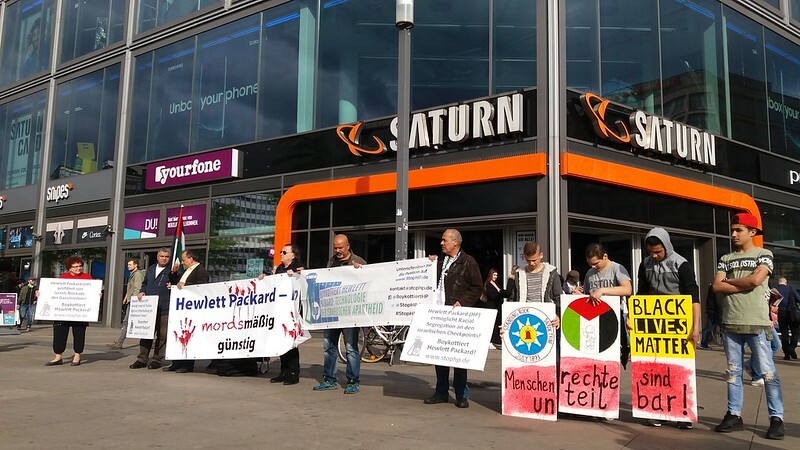 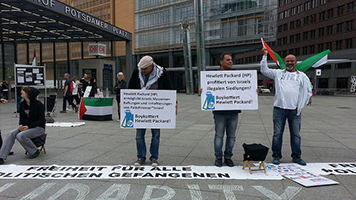 BDS Berlin invites you all to join our protest against Hewlett Parckard, deeply involved in Israel’s repressive machinery! 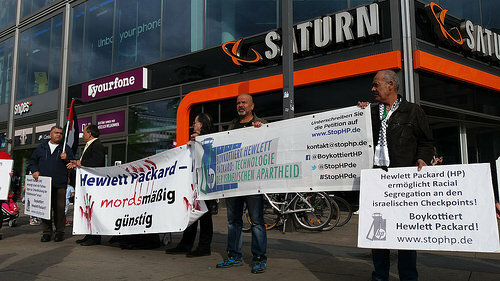 The protest takes place within the framework of the international campaign against Hewlett Packard (HP). 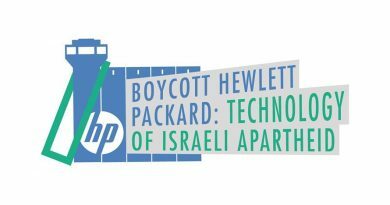 Boycott Apartheid! 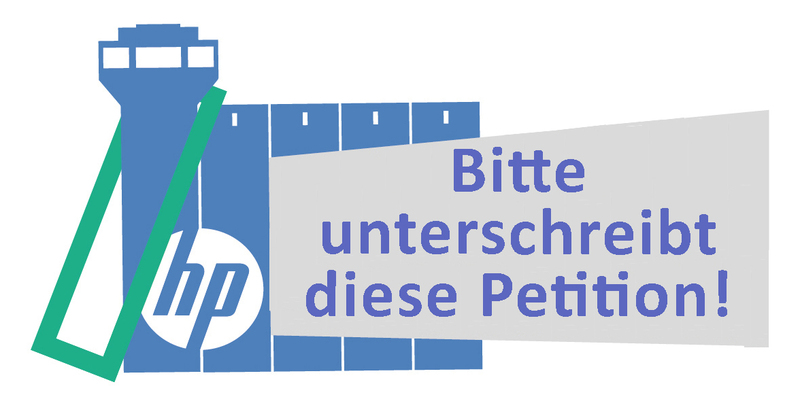 – Boycott Occupation! 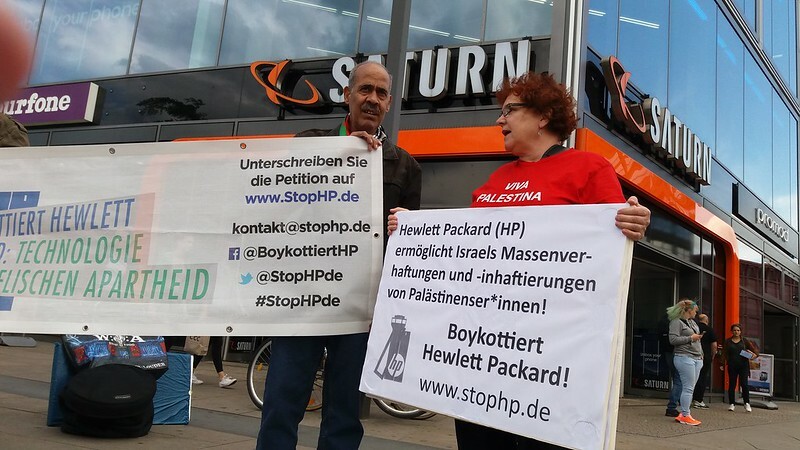 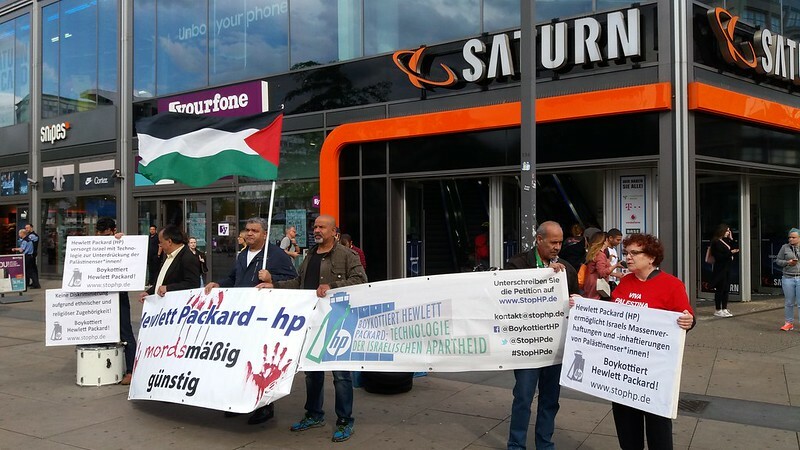 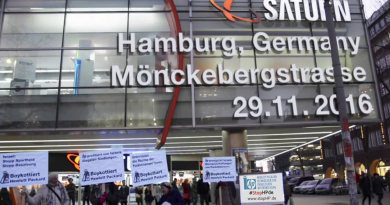 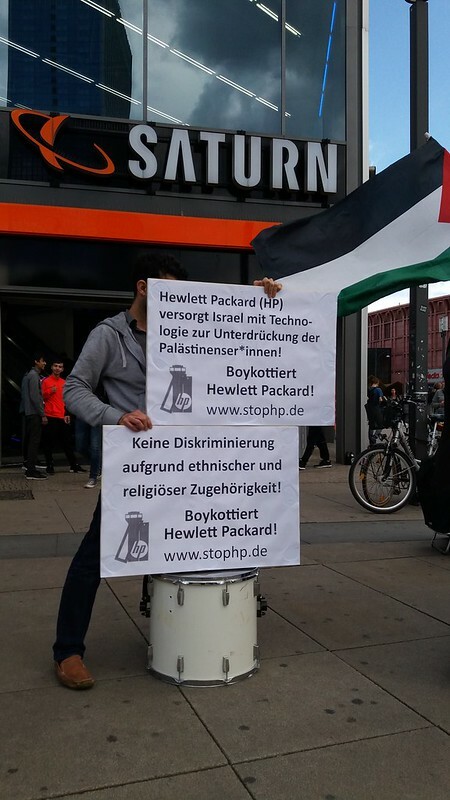 – Boycott Hewlett Packard!